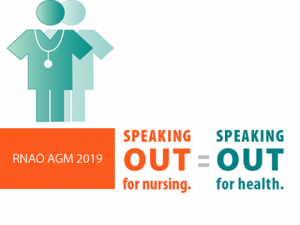 Join us at RNAO's President's Banquet and Awards at this year's AGM. Meet your nursing colleagues and enjoy live music from The Intentions Band. Join in celebrating the Recognition and Media Awards. Recognition and Media Awards @ 8 p.m.
2019 President's Banquet sponsored by Magnes Group Inc.